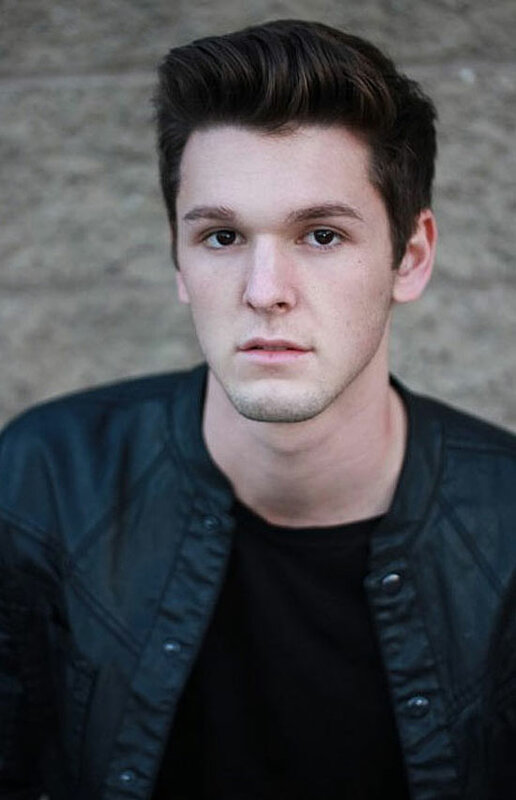 Tyler Case is an actor. He’s known for his work in the movies “Good Intentions” and “90 Minutes in Heaven”. Wendy Shepherd of Studio Matrix has provided Tyler with online publicity, consulting, social media and internet management since about the beginning of year 2016. Tyler Case has been working as an actor for well over a decade. 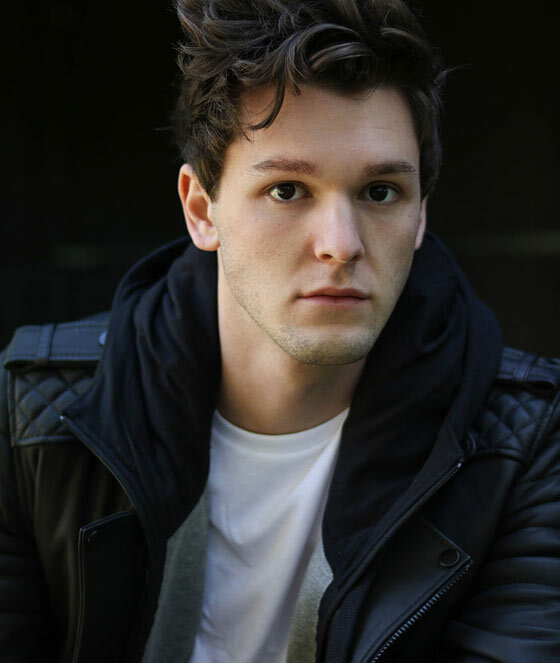 He appears in movies and television including “Go Four Broke” (as Cameron Werner), “90 Minutes in Heaven” (as Mark), “Chasing Life” (as Jake Cohen), “The Mentalist” (as Caleb Bittaker), and “Good Intentions” (as Shane). Tyler’s siblings are Jessi and Ally. He currently spends his time living and working in Los Angeles, CA and Atlanta, GA. In addition to acting, Tyler extends his creativity through photography and song writing.